In 1921, President Harding signed the Budget and Accounting Act of 1921. It established the Bureau of the Budget. The bureau, for the first time, placed formal restrictions on the spending of government funds. The Bureau of the Budget later became the Office of Management and Budget. Through World War I there was no systematic budget process in the US government. Each department would request a budget from the Congress, and each would be approved or changed separately. World War I resulted in substantial growth in the Federal budget, and as a result, there was a growing demand to gain better control of the budget process. 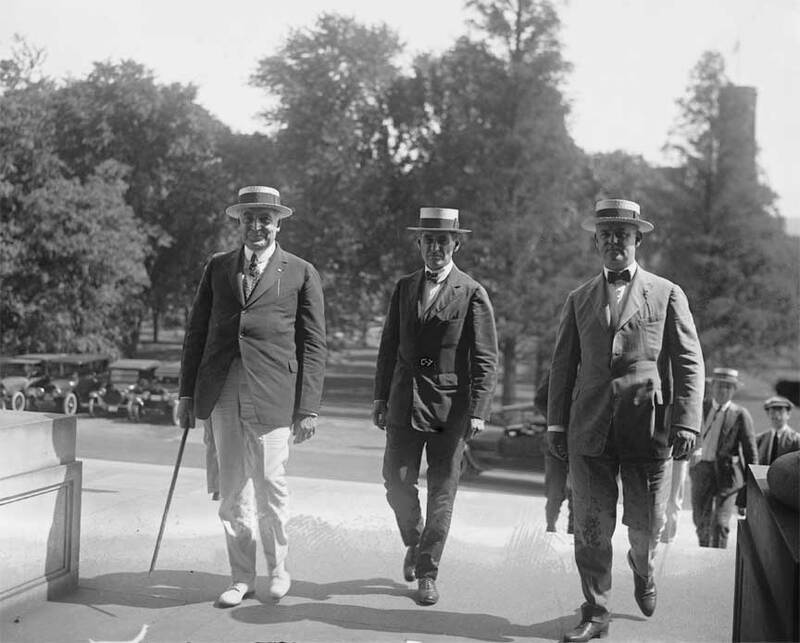 As a result, the Budget and Accounting Act of 1921 was passed. For the first time, the President was required to submit an annual budget for the whole Federal Government every year. The act also created the Bureau of Budget now called the Office of Management and Budget. The Budget Office ’s responsibility was to develop the yearly budget and to oversee the disbursement of the budget. The act also created the Government Accounting Office (GAO) whose job was to independently evaluate the budget and ensure that it was being distributed properly. The GAO reported to Congress. The budget act concentrated additional power in the hands of the Presidency. The ability of the President to control the budget of individual departments strengthened the direct powers of the Presidency and helped create the modern Presidency that we know today.